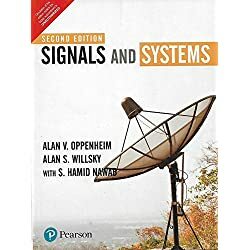 Hi This book is used book and it is almost a new book. 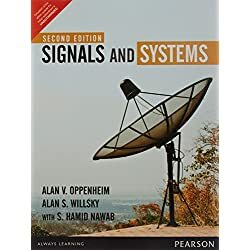 This is the best book in Signals and Systems. 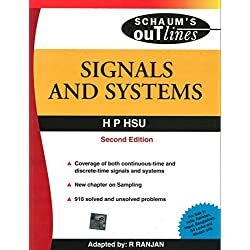 If you have any queries about this book contact me 8983491887 and if have any doubt i will whatsapp you the pics. Want to buy new? 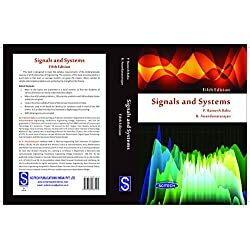 - 43% Amazon.in Signals and Systems Rs. This book is used book and it is almost a new book. 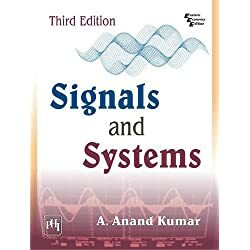 This is the best book in Signals and Systems. 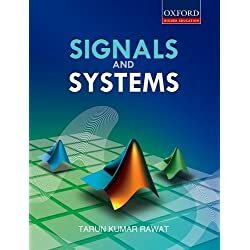 If you have any queries about this book contact me 8983491887 and if have any doubt i will whatsapp you the pics.